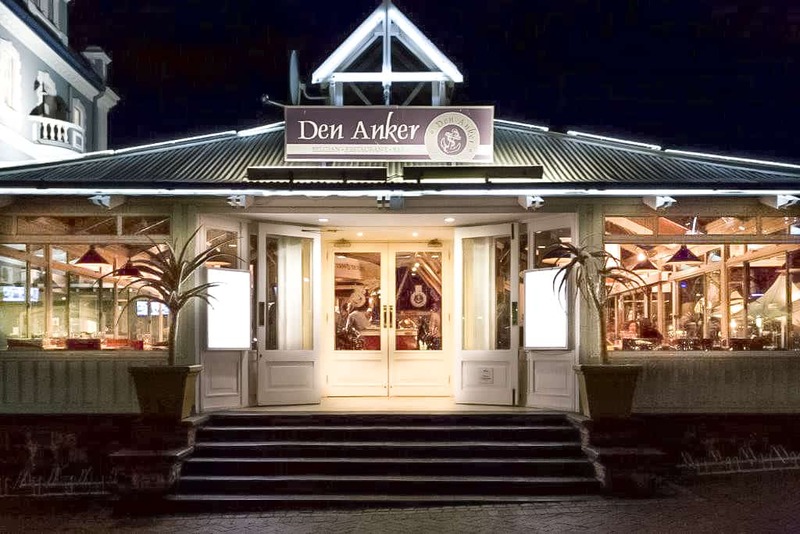 Courtesy of Rejeanne Vlietman General Manager. 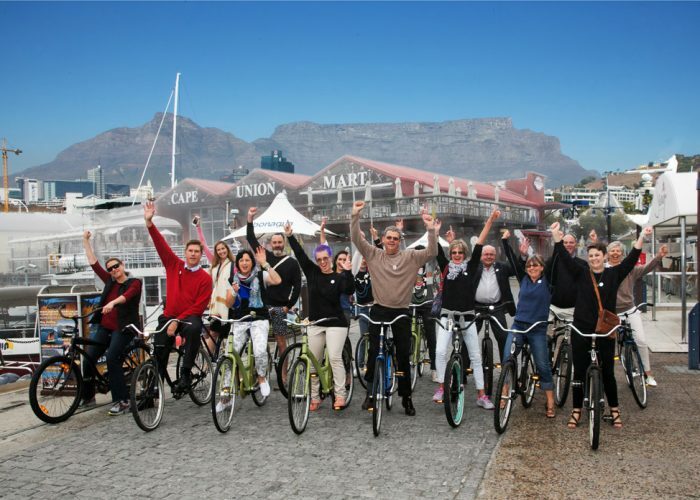 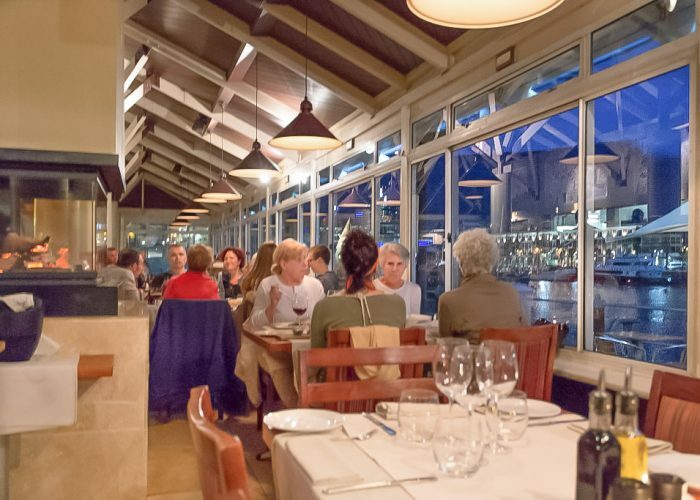 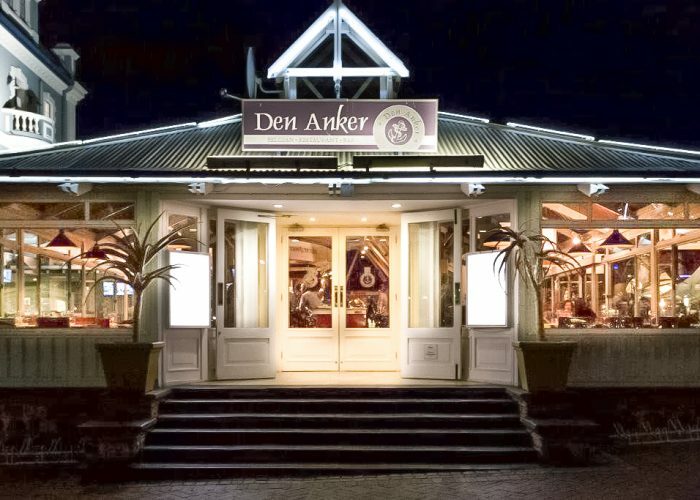 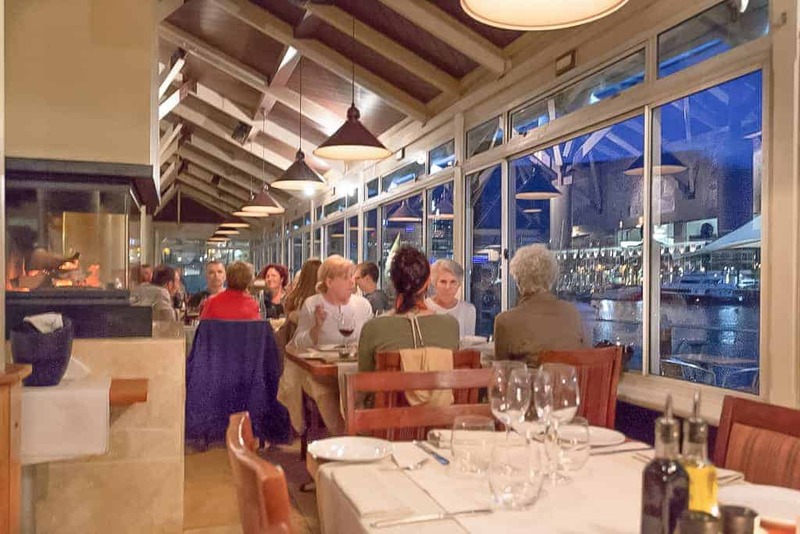 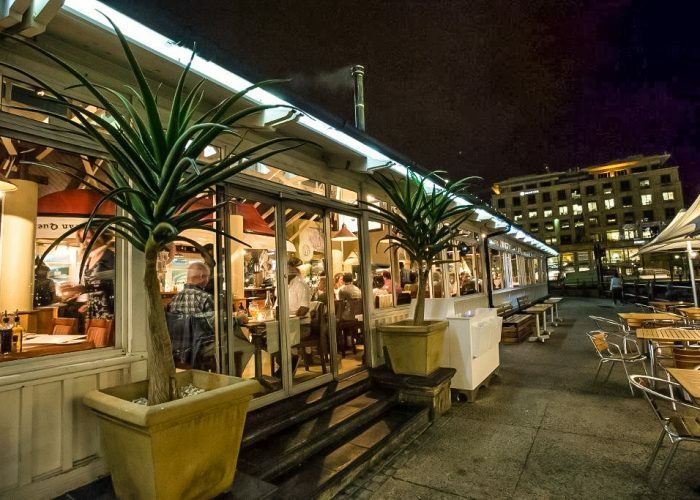 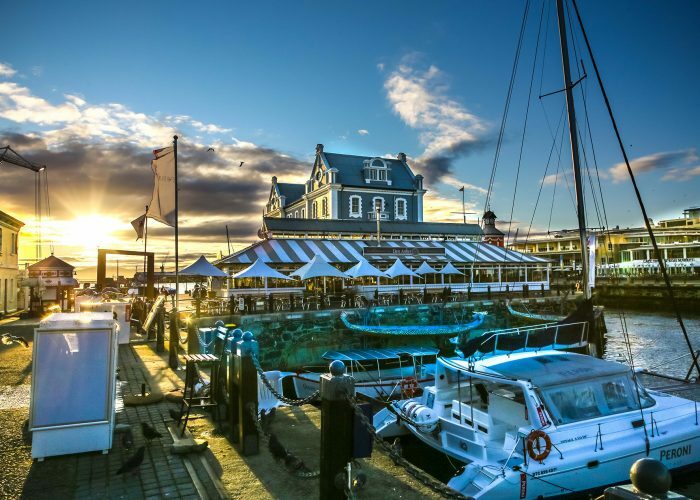 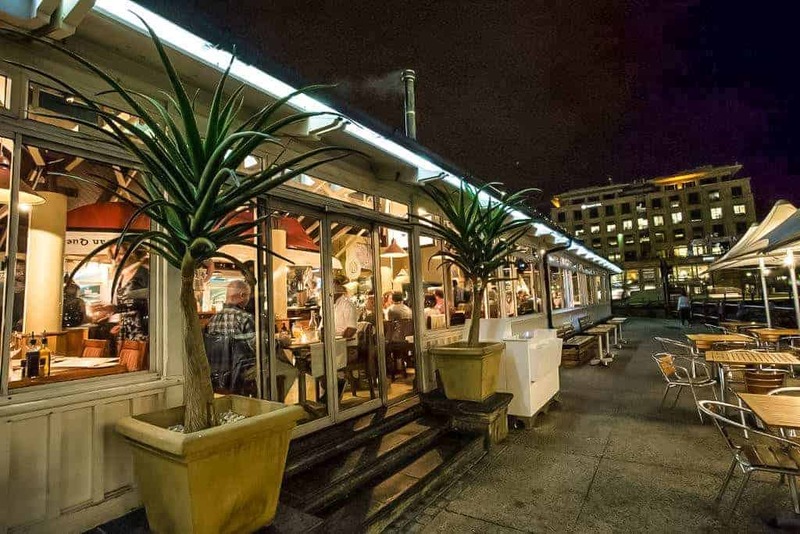 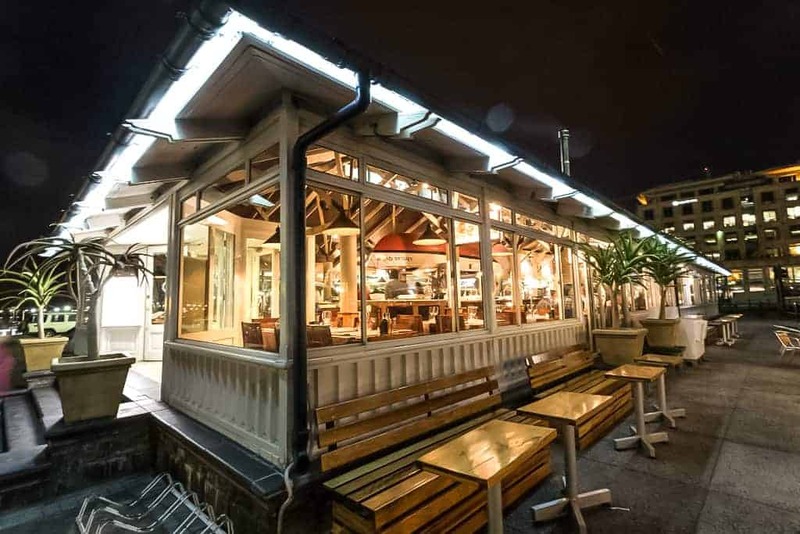 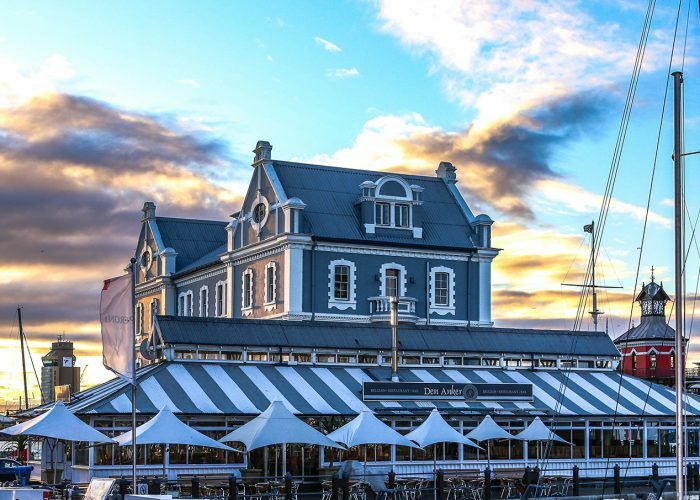 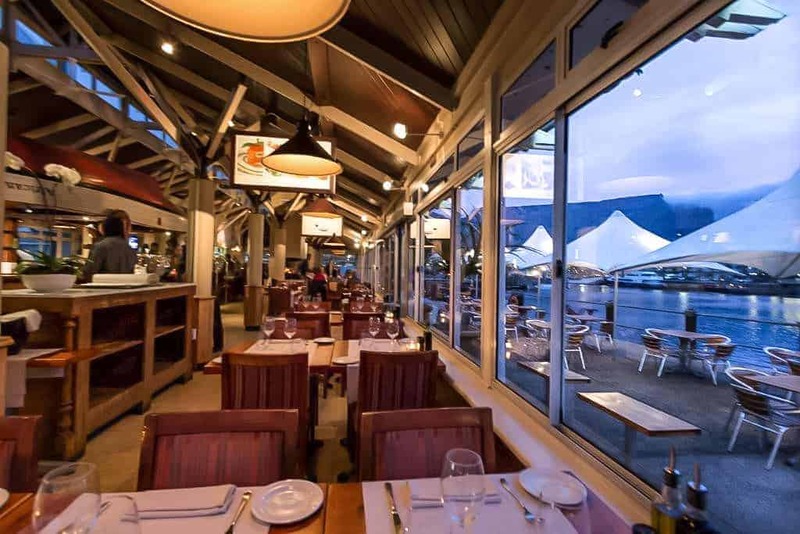 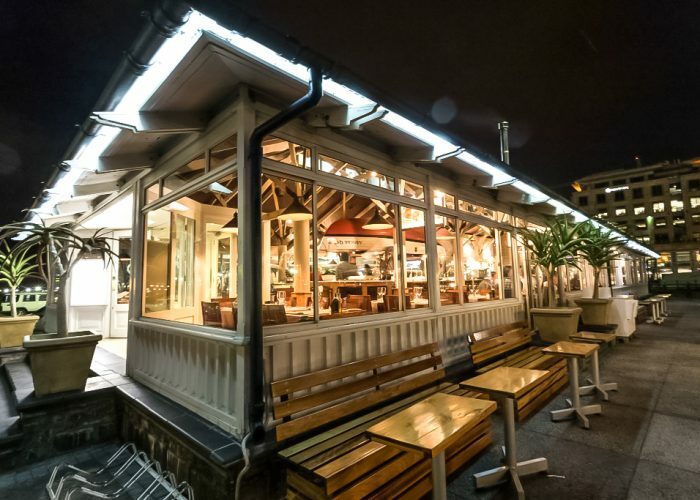 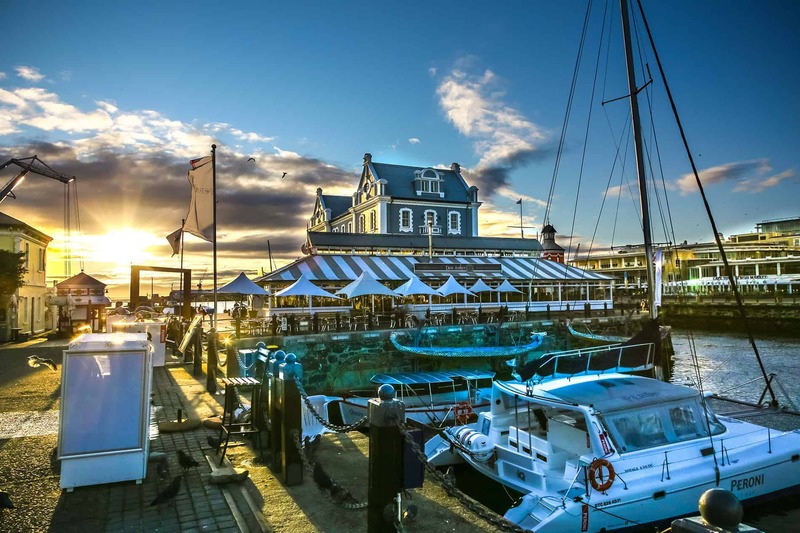 Den Anker Belgium Cuisine, which is situated in the V&A Waterfront, is one of Cape Town’s leading restaurants. 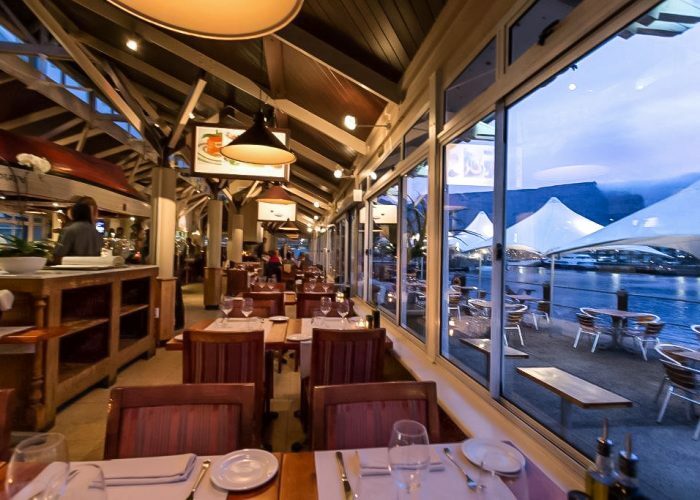 Client was happy. 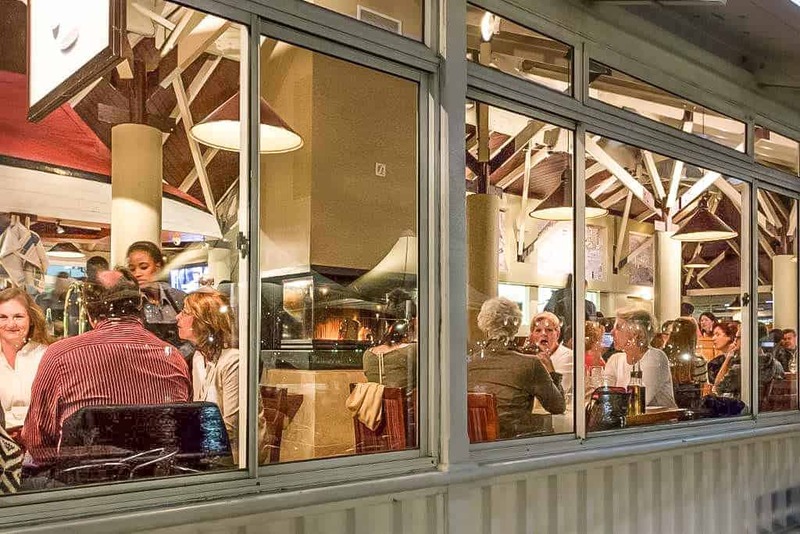 Brief was to capture the warm ambiance around their fireplace. 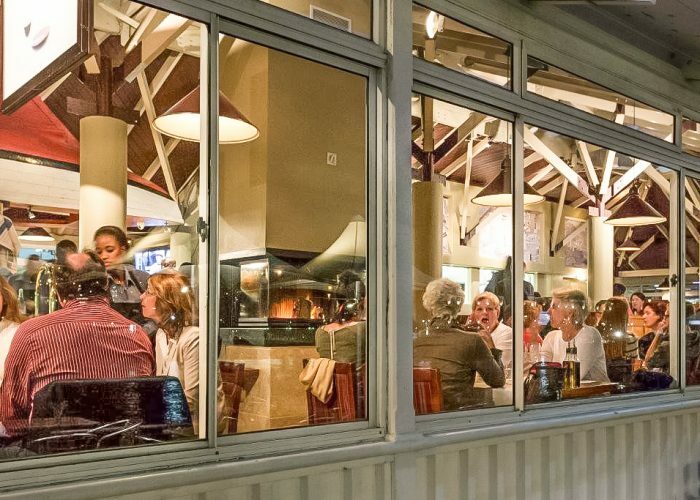 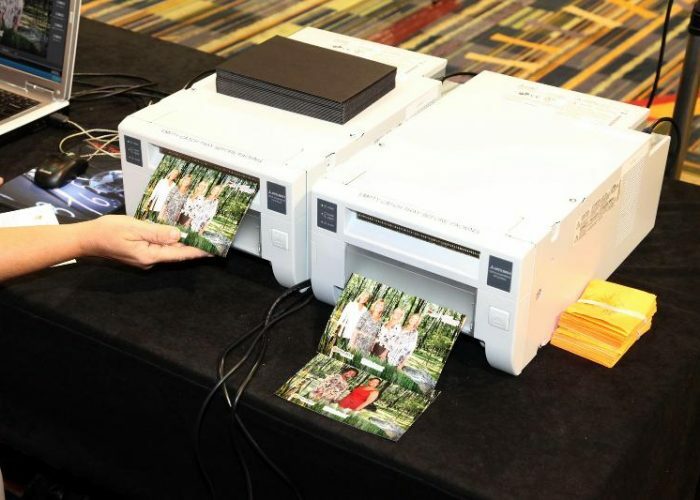 Shot without being obtrusive to their dinner guests inside plus outside.